So I just purchased a Xone62. Im currently running the traktor S2. Im a past turntable user at heart and the S2 just didnt give me that warm fuzzy mixer feeling, plus I wanted control of all four decks. So my question is as follows, I know that ill be purchasing a couple of X1's for controlling traktor, and ill want to route all four decks into the 4 channels in the mixer, but what kind of sound card will suffice. Will the NI audio 8 do the trick? thanks for any help. yep the Audio 8 will be fine, but you should be aware that the drivers are currently incompatible with usb 3.0, so an Audio 10 might be a better more future proof purchase if you have already or intend to upgrade your laptop. Well the color may not be the same but the the number of metal leads and where they're positioned will be identical. It's hard to tell by those pictures cuz you can't really see the leads. Just google the model number of your mac. google xxxxxxxx specifications (where xxxxx is the model number) and should tell you everything there is to know about all the connectors for you laptop. 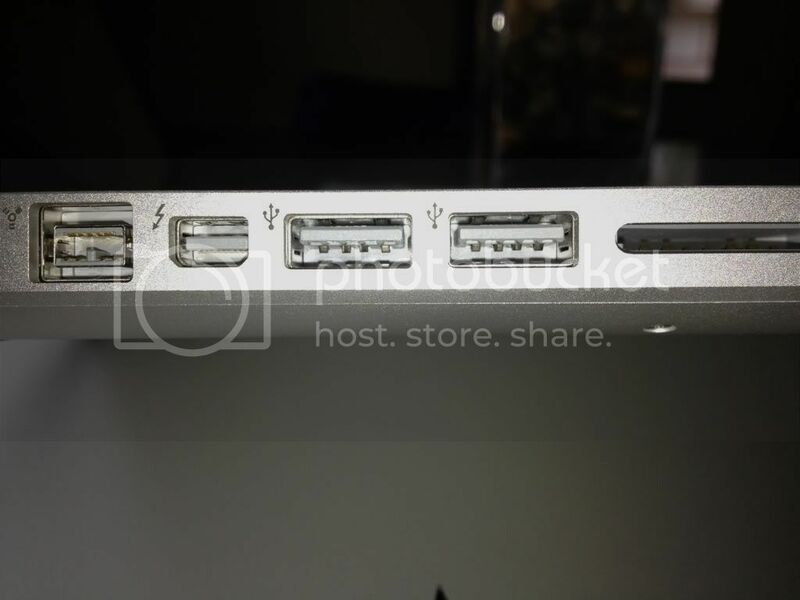 pretty sure they would only be usb 2.0 if you don't have retina display, plus you still have firewire, which i believe they did away with in favor of another thunderbolt port. 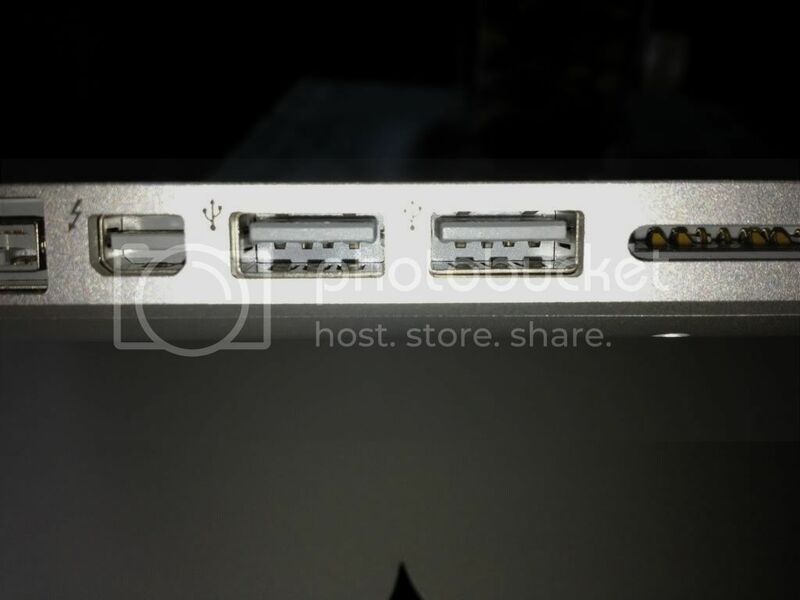 You can check by clicking on the Apple in the top left > About this Mac > More Info > then under hardware USB. If the speed says 'up to 480Mbps' then you have 2.0.